Heineken Americas President Marc Busain says that they are delighted with the new partnership. “We recognise BBC's strong capabilities and position in the country, which has a fast-developing tourism industry and stable GDP growth,” said Busain. 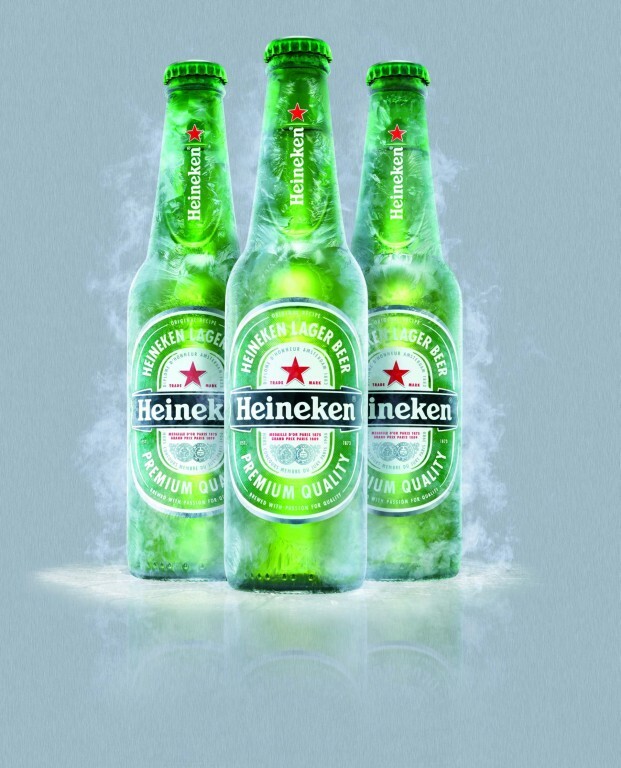 “There is a lot of potential to grow our premium offering, led by the Heineken brand. We look forward to continue growing together." According to BBC’s president and chief executed officer, Michael Bowen, the two companies share the same values. He believes that Heineken can support Belize Brewing’s growth in the country. “We welcome Heineken as our partner, and we look forward to improving our company with the help of our strategic partner,” said Bowen. Heineken has recently made huge investments in Latin America, including opening a new brewery in Meoqui, Mexico in February of this year. This is the seventh brewery Heineken opens in Mexico and it has the capacity of producing six million hectalitres per year. The brewery will produce brands that include Tecate, Dos Equis, and Heineken for the Mexican and international markets. This investment amounts to $500 million and is considered to be the largest project in the company’s history. As part of their environmental sustainability, this brewery will operate on 100% renewable electricity through a combination of solar and wind power supplies. 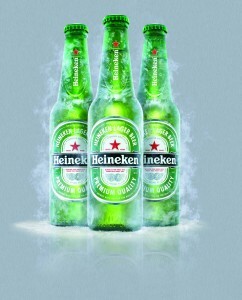 Heineken also reported that its beer volumes increased by 6.8% in Latin America, especially in Mexico.